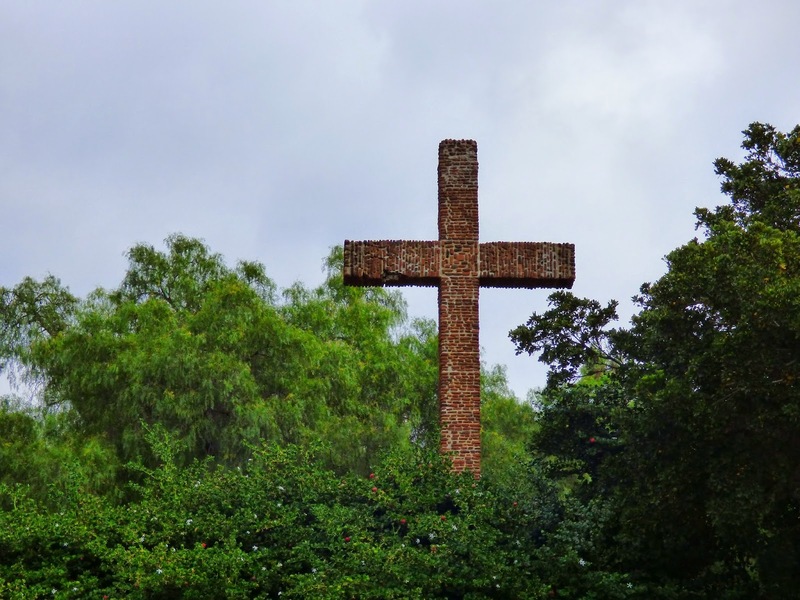 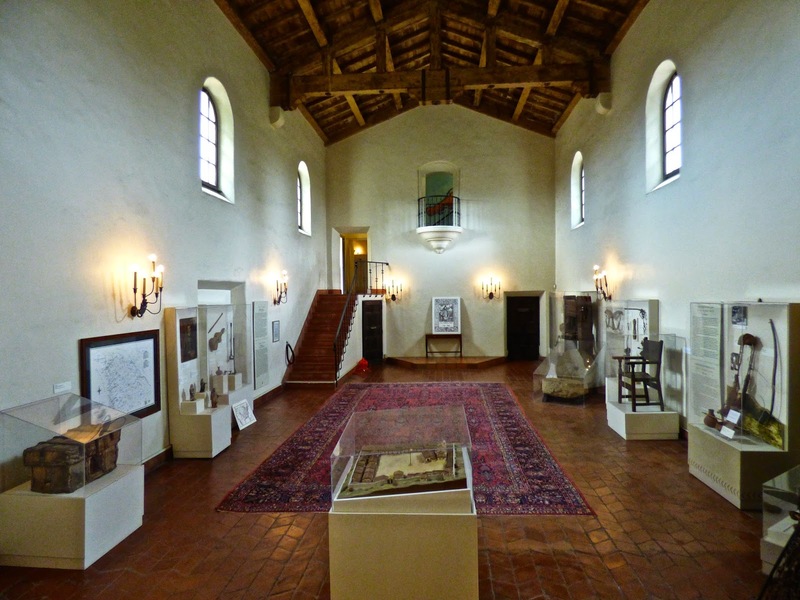 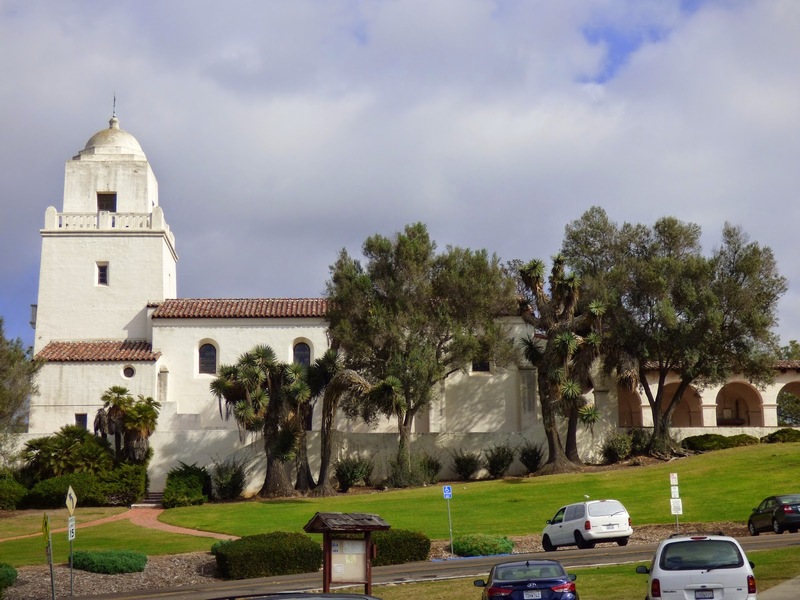 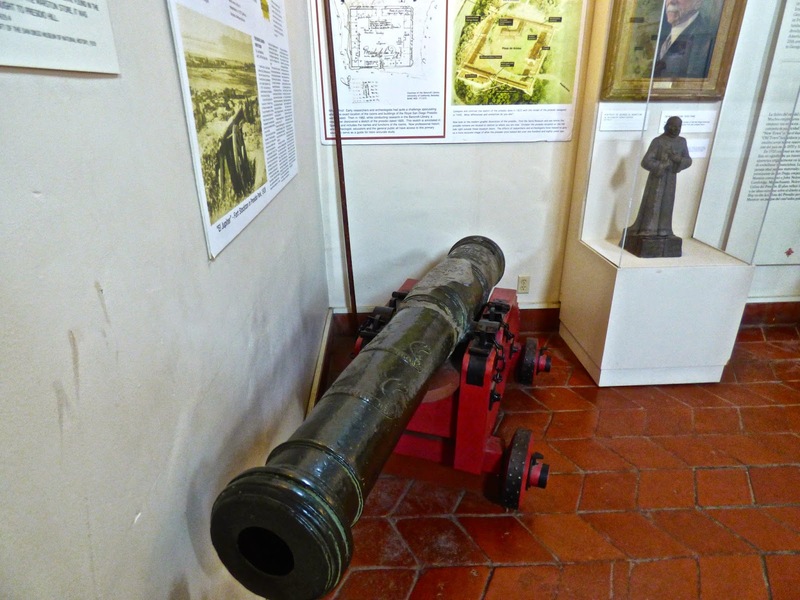 Visit to Junipero Serra Museum and Presidio of San Diego as we missed it on our visit in 2013. 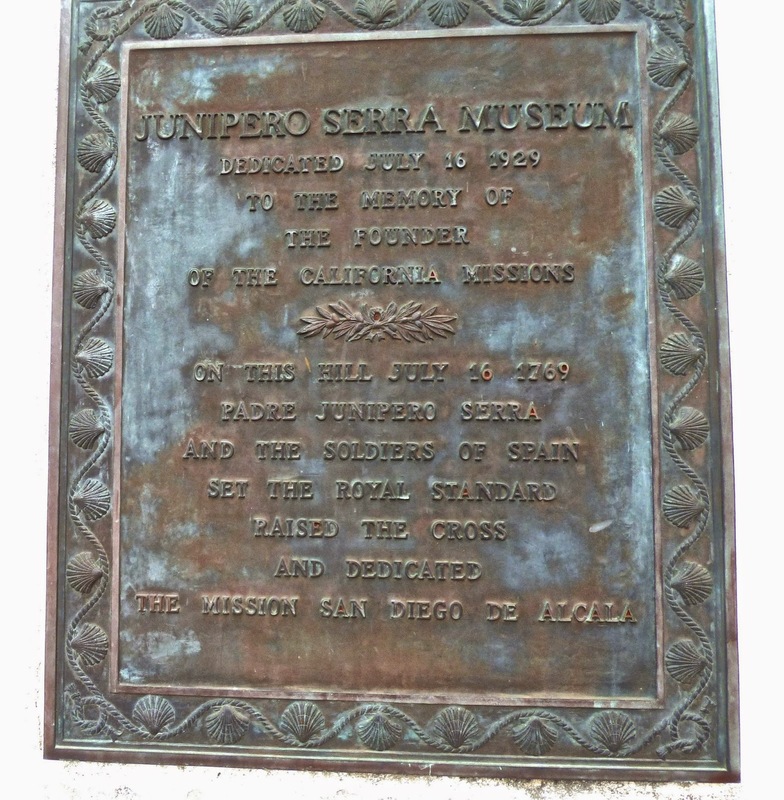 In 1769 Junipero Serra and Gaspar de Portola was given order by King Charles III of Spain to establish a combined military colony and mission in San Diego. 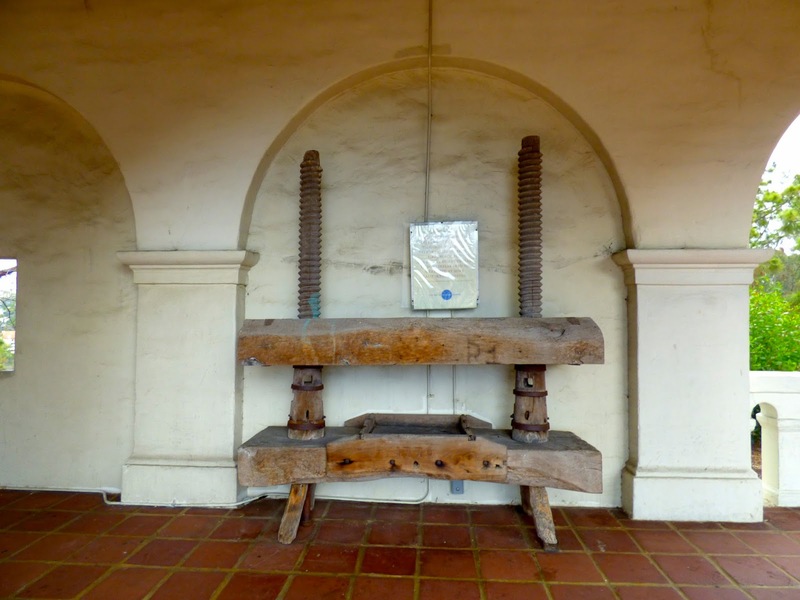 They hoped to transform the Indians into loyals of the crown. 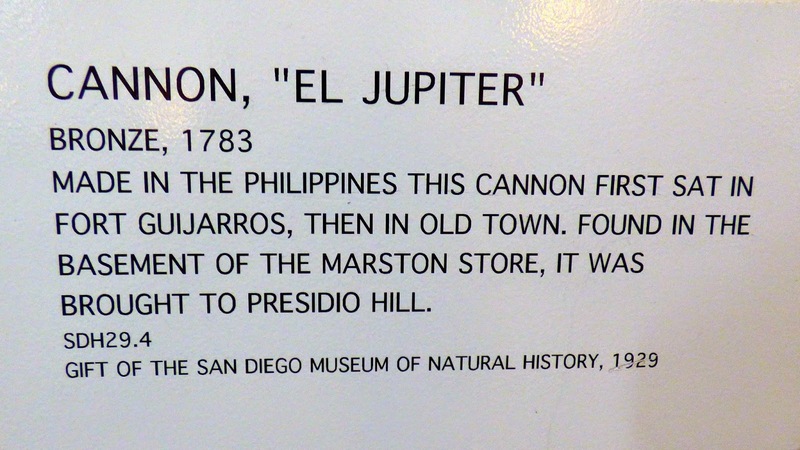 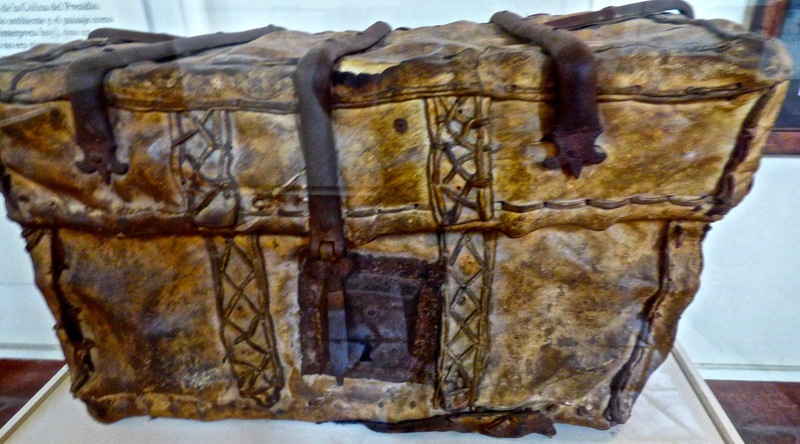 The presidios served as centers of European communities and defense as well as a refuge in the event of an invasion. 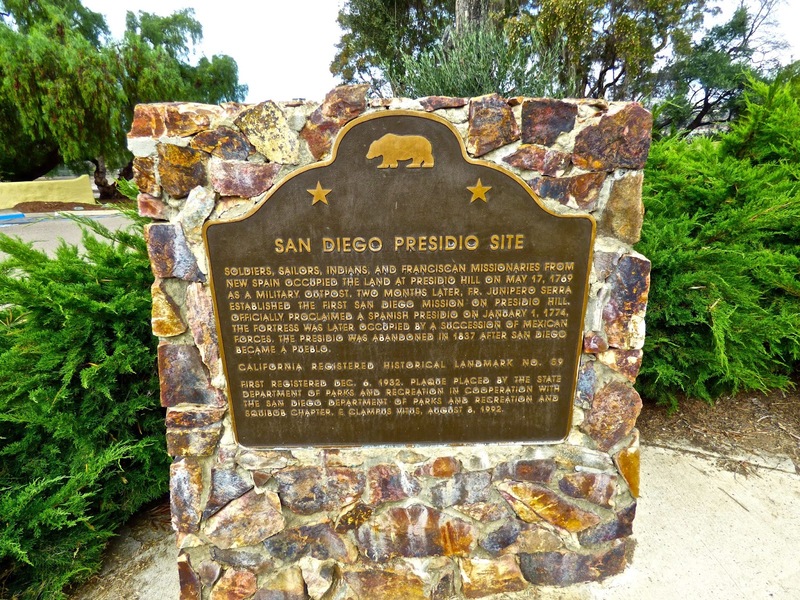 This presidio was never captured. 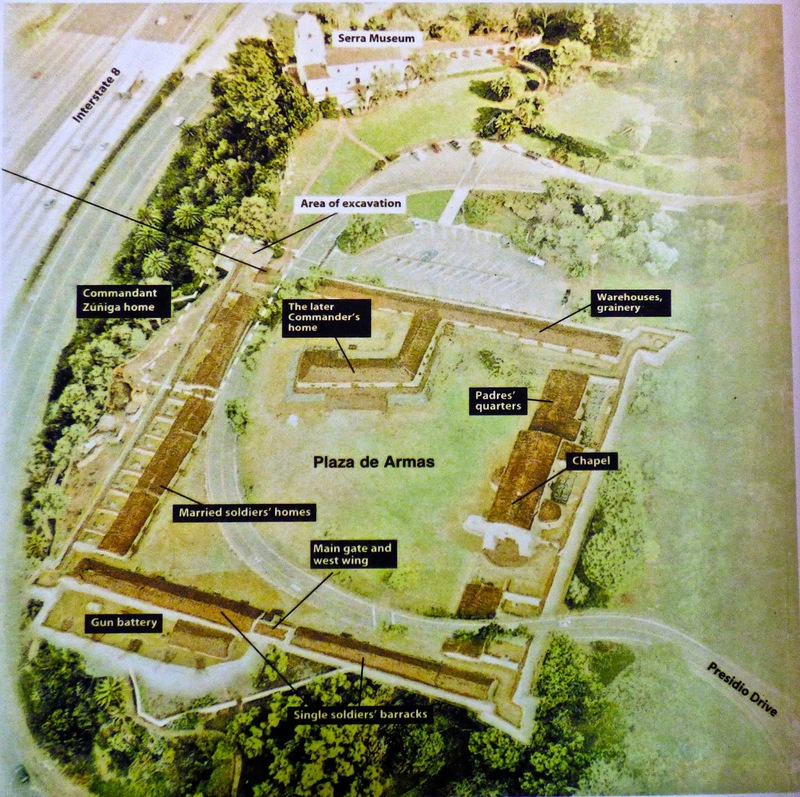 Today it is a park with no remains.After Mexican independence,the presidio fell into disrepair and its materials used to build "Old Town". 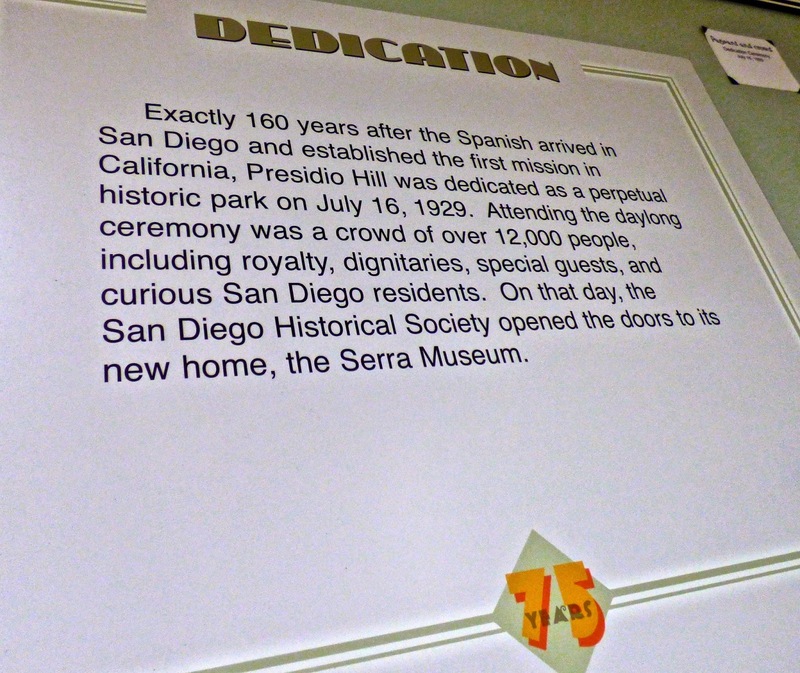 The Serra Museum which sits atop Presidio Hill houses displays and collections recovered over the years. 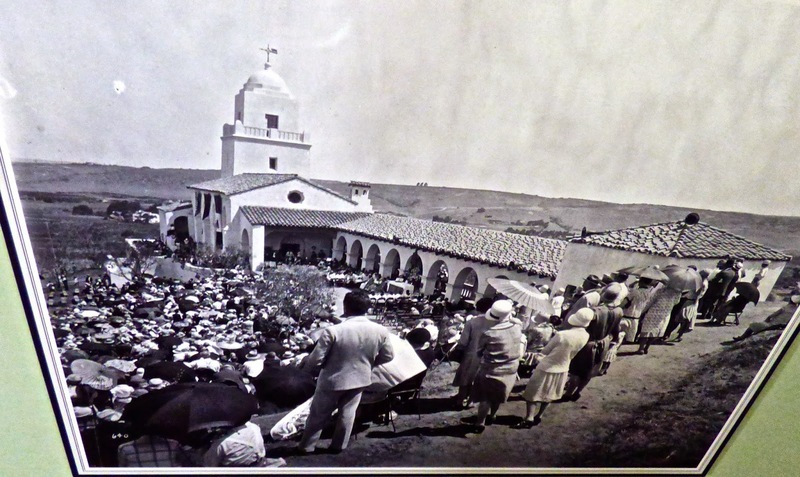 In early 20th century, city father, Gorge Marston began buying land on and around the hill to create Presidio Park and in 1929, the Junipero Serra Museum was dedicated. 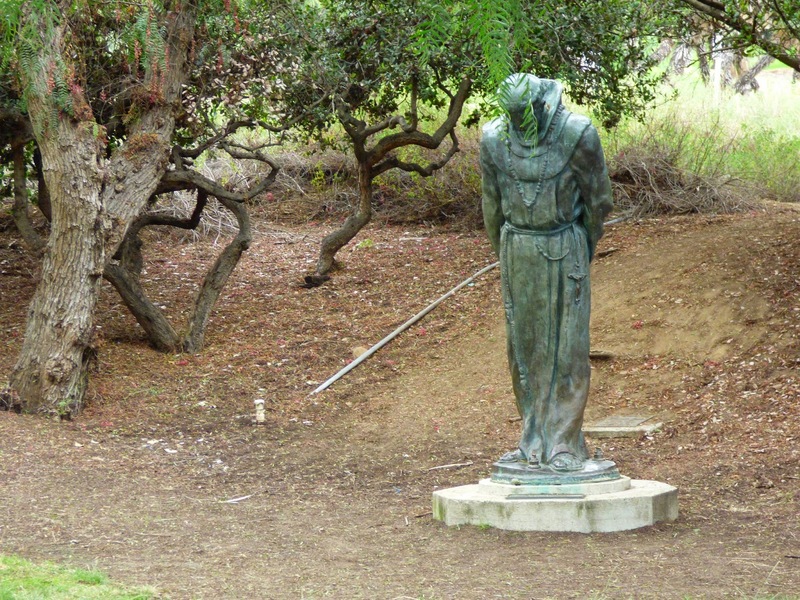 Presidio Park is the site of the first permanent European settlement. 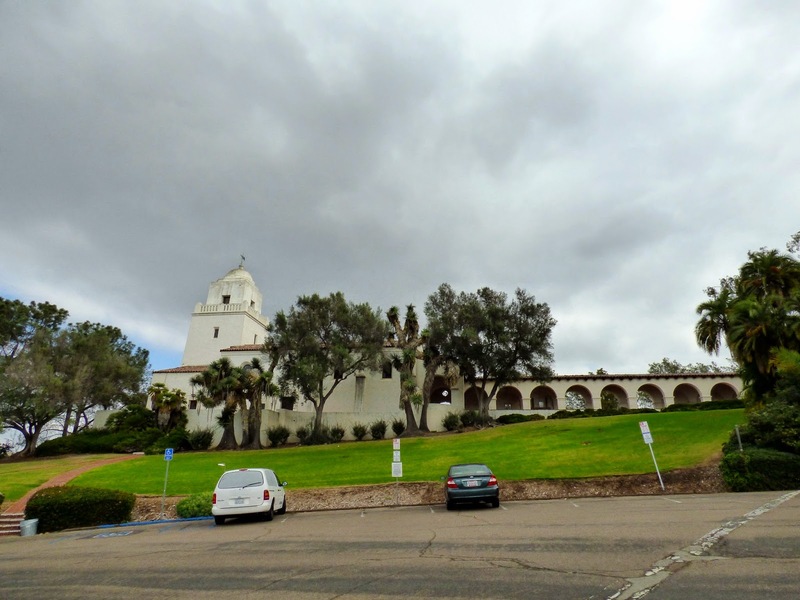 Prior to this, native Kumeyaay people lived here. 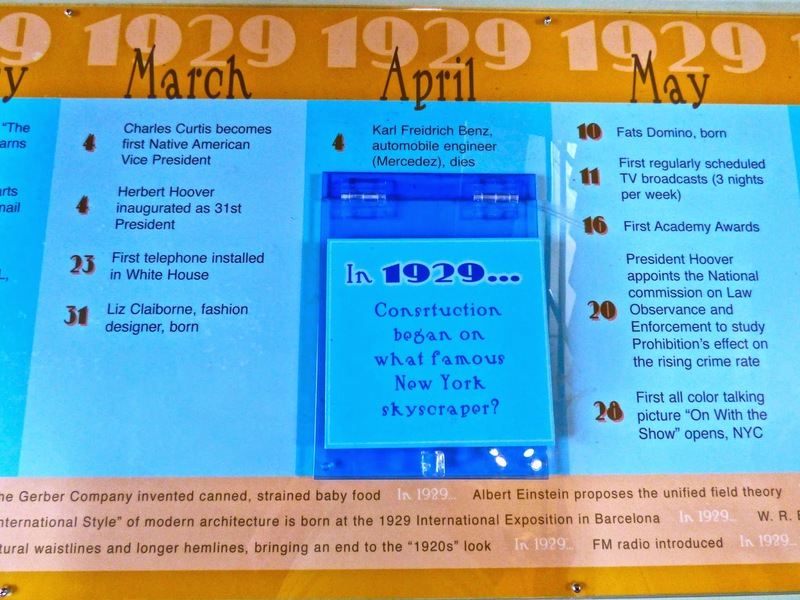 The building that houses the msuseum was constructed in 1929 and dedicated same year. 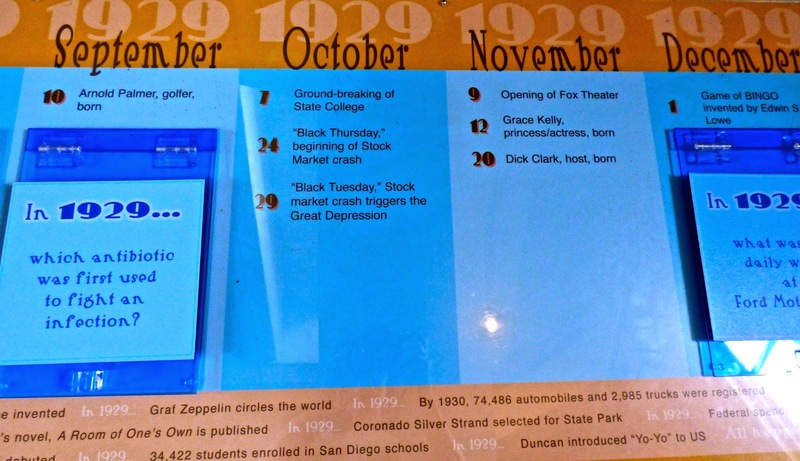 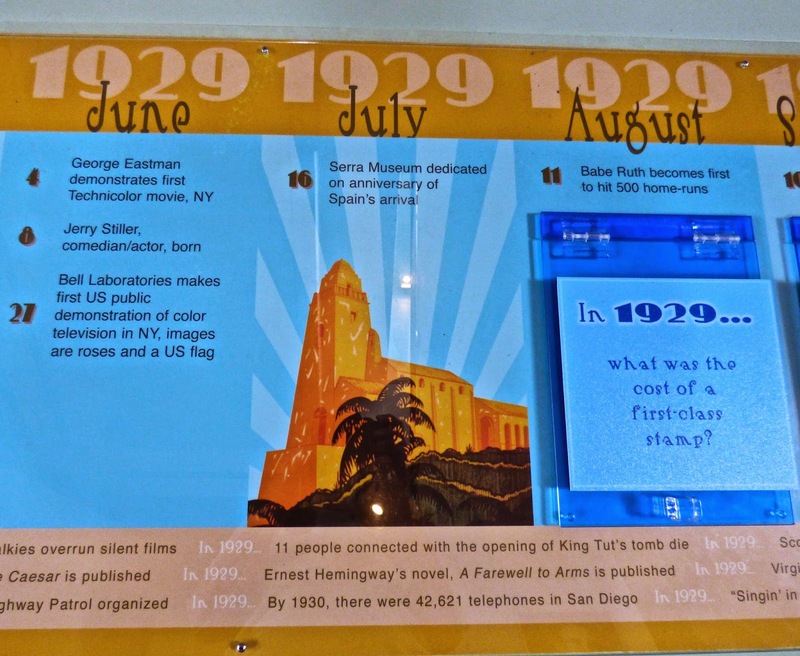 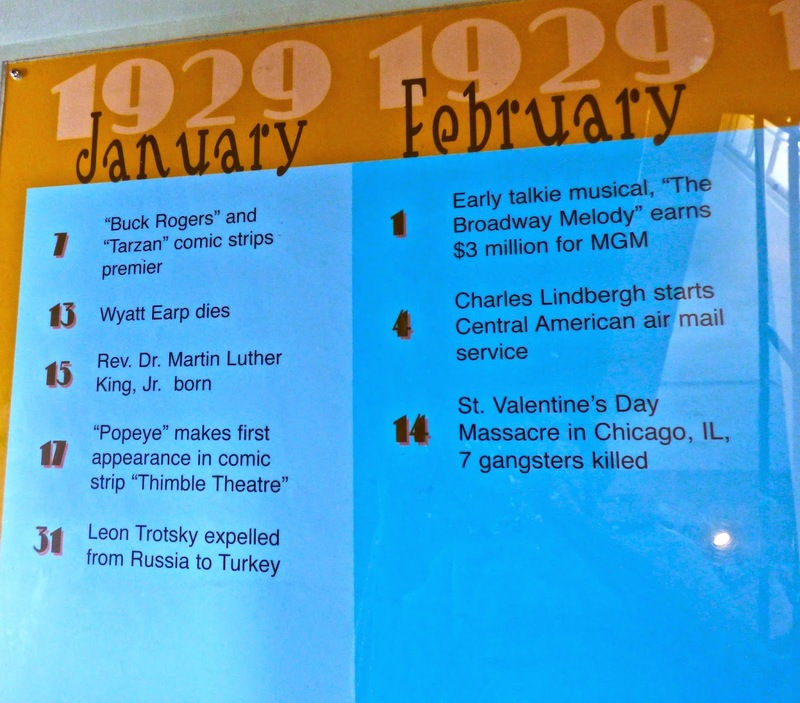 On the second level is a timeline display depicting events of 1929.